We interrupt this pennant chase to bring you a special collection of non-baseball-politico related punk-jazz awesomeness from our podcast engineer and all-around cool cat, Keith Carmack. 22-year veteran. Stand-up, lunch pail guy from Peoria. No nonsense, just give me the bat and let me hit ’em far. Defensively challenged, yes, but in a funny ha-ha way (not a funny-sad Carlos Lee way). That’s Jim Thome. And everyone loves him for it. Except one thing: Jim Thome still doesn’t have a ring. This, of course, is true despite his strong efforts to land on a contending team. He had several chances with the Indians before going to the Phillies. But just as the Phillies were developing into a powerhouse, Thome left for the newly crowned World Series champion White Sox after the ’05 season. He then wandered in south side purgatory before getting a shot with the playoff-bound Dodgers in ’09, then signed with an up-and-coming Twins club that nosedived him back into the lap of Cleveland — a team that just couldn’t hang around the top long enough to give him another shot at a championship. So he resigned with the Phillies. Best pitching staff in the Majors. Potent offense. Okay, anemic offense. But they were supposed to be potent. Doesn’t matter anymore. 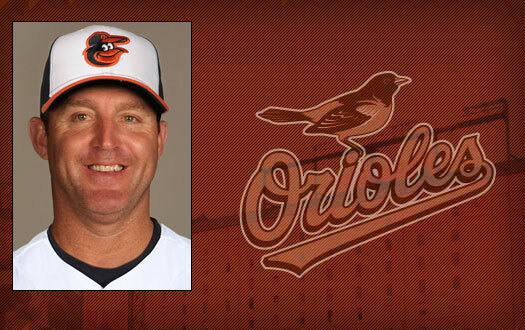 Thome is in Birdland now. And while I love the move and think the young kids in Baltimore are gonna learn a heck of a lot from the old man, I really don’t think the Orioles are going to contend for the World Series title. When I was a kid I was an avid collector of baseball caps. New, old, rare. If it was a baseball cap, I wanted it, mostly so I could make an awesome rap video someday where every jump-cut had me donning a different logo. Well, I never got around to being a famous rapper with a wide audience to view my videos (despite making this hit, and this hit), but Mr. eXquire sure picks up the slack. The lyrics are NSFW, but you could just as easily turn the volume down and watch those beautiful baseball caps roll. 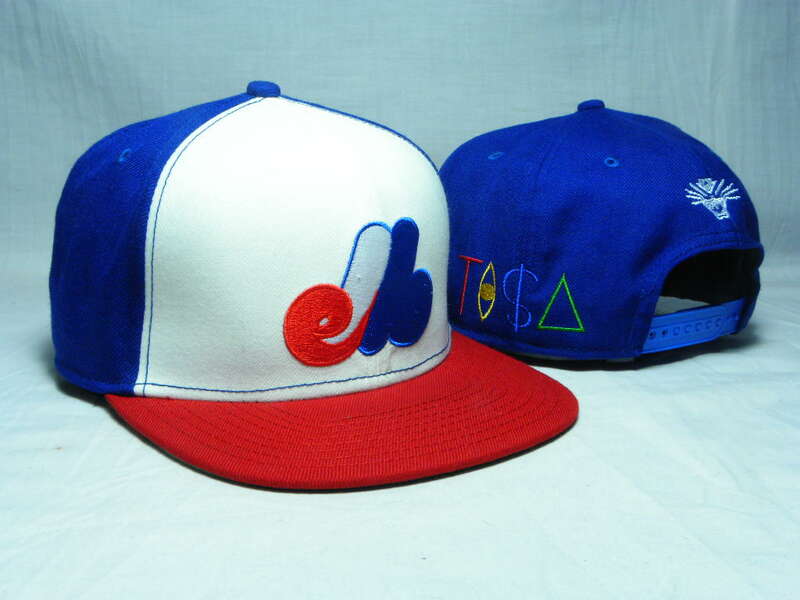 There’s even an ALTERNATE RED-BRIMMED EXPOS CAP YO!!! Holy DeLino DeShields!!! 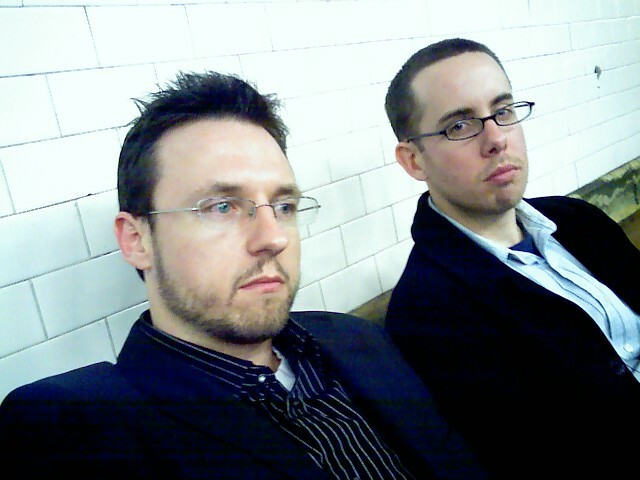 The Filibuster will take this week off, but if you wanna see Mr. Krause and I squirm, hit us up with a filibuster question by commenting or emailing us at RSBSBlog@gmail.com. Not content with being just the son of god or co-author of the best-selling book in history, Jesus has been on a rampage as of late. Whether showing up in professional athletes’ thank yous or inspiring American presidents into wasteful wars thousands of miles away from American shores, JC has moved up in the world from simple carpenter to internationally recognized architect. In honor of Jesus’ (pronounced a la espagnol) spate of success, it only seemed fair that we honor him like we have honored other life changers. But how do you go about honoring a man with such an impressive resume? The hits are so well-known that repeating them just seems, well, repetitive. So, we came up with another measure. Every best selling artist has a set of secondary works that, although impressive in their own right, never make quite the same splash as the ones set on repeat. However, maybe it’s time they get a little airplay of their own. To that end, RSBS would like to present Jesus’ greatest B-sides. We’ve all heard the story about how Jesus gave someone the confidence or the extra push they needed to make it through something difficult. But what about the guy who wasn’t able to get that second wind and ended up flat on his face 2 miles short of the marathon finish line? Was it because Jesus tripped him? Turns out that Jesus really is always there and often responsible for the failures. In fact, we now have proof (although it is only available via an artist’s rendering of the occasion). So, there you have it, a contemporary hit list of JC’s lesser known smashes. Keep ’em coming, big guy. You must have another Crusade in you at least. Very special thanks to David Archuleta for being so painfully vague in his… er… eh… orientation. This ain’t it, folks. RSBS TV is in full throttle mode. Keep a look out for more exciting film entertainment coming your way in the very near future.